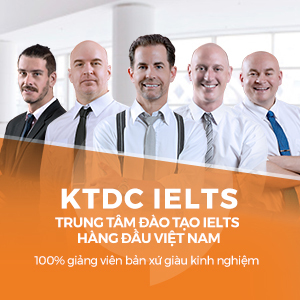 Dạng bài True/False/Not Given là một dạng bài tương đối khó và rất phổ biết trong IELTS reading. 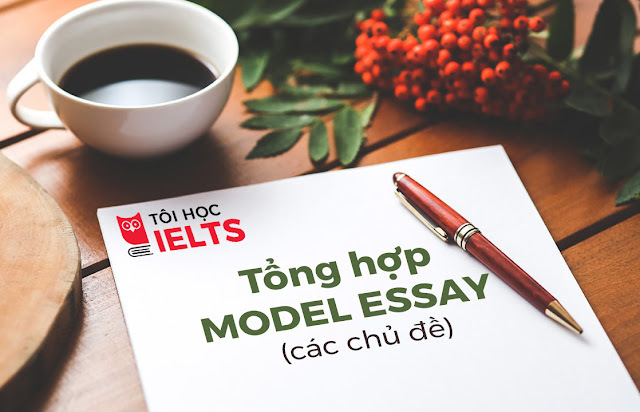 Hôm nay chúng ta sẽ cùng nhau “Practice” dạng bài này để tăng điểm trong kỳ thi IELTS nhé. Comment đáp án của bạn dưới phần bình luận nhé! Do the following statements agree with the information given in the paragraphs? 1. Jurgen Tautz trained the insects in his experiment to recognize the shapes of individual numbers. 2. Researchers have experimented by altering quantities of nectar of fruit available to certain wild animals. 3. When assessing the number of eggs in their nest, coots take into account those of other birds. Even more primitive organisms may share this ability. Entomologist Jurgen Tautz sent a group of bees down a corridor, at the end of which lay two chambers – one which contained sugar water, which contained sugar water, which like, while the other was empty. To test the bees’ numeracy, the team marked each chamber with a different number of geometrical shapes – between 2 and 6. The bees quickly learned to match the number of shapes with the correct chamber. Like the salamanders and fish, there was a limit to the bees’ mathematical prowess – they could differentiate up to 4 shapes, but failed with 5 or 6 shapes. Why these skills evolved is not hard to image, since it would help most any animal forage for food. Animals on the prowl for sustenance must constantly decide which tree has the most fruit, or which patch of flowers will contain the most nectar. There are also other, less obvious, advantages of numeracy. In one compelling example, researchers in America found that female coots appear to calculate how many eggs they have laid – and add any in the nest laid by an intruder – before making any decisions about adding to them. Exactly how ancient these skills are is difficult to determine, however. Only by studying the numerical abilities of more and more creatures using standardized procedures can we hope to understand the basic preconditions for the evolution of number. 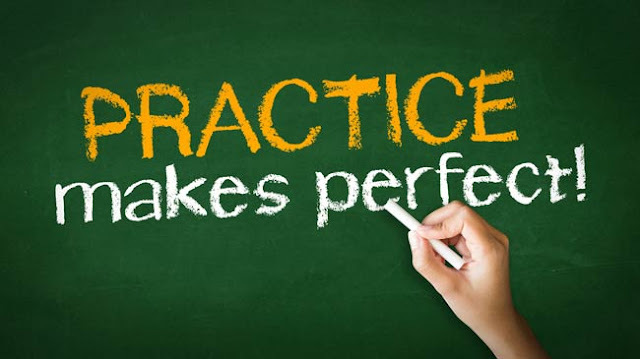 Enjoy Practicing IELTS Reading !